Apart from the living room, the bathroom is the other room in the house that is frequented the most. Given the amount of time we spend in the bathroom at any given day, it is no wonder that we strive to ensure that we bring our A game when it comes to decor. Bathroom faucets are probably the center of attraction for most bathrooms. Thanks to the headways made in today’s fields of design and technology, one has a wide selection of faucets to choose from. Before you get trigger happy and start buying and replacing faucets, stop and think about what you want your bathroom to look like. 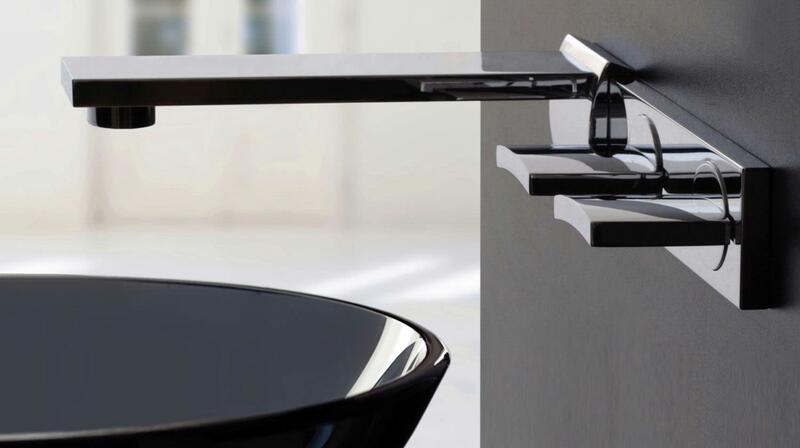 Different faucets will achieve different looks depending on the materials used and the design of the faucets itself. Another thing to keep in mind is the age composition of your home. If you have children, then using faucets with a polished finish may no be the best of ideas. Children are messy by nature. As such you will constantly have to clean up after them. Polished faucets in such an instance only add to the workload due to the water spots that are bound to be left behind. Your bathroom decor needs to complement that of the rest of the house. One, therefore, has to consider the general theme of the house when looking to change the faucets. If having everything in your house in the same style or theme is a bit of a bore then you could always choose to match the faucets with other things within the bathroom. Using door knobs as a baseline for the materials to be used is a great way to keep things simple yet exciting. Times are changing and Mother Nature seems to be pushing back against all the pressure put on her. Water scarcity has now become a reality for many places across the globe. It is for this reason that faucet designers are more inclined towards more water conservation friendly designs. For water and energy efficiency, hands free, low flow, lamina flow and self motored faucet styles are best suited. Lastly, think about how compatible your proposed new faucet is with your current sink. The number of hole in your sink should guide you when choosing a faucet. Widespread mount and center set faucets are best suited for use with a three-hole sink while single-hole faucets work well with single-hole sinks. Where the faucet does not fit the sink, a sink replacement will be required. Be sure to weigh the financial pros and cons of doing this in order to come to a more informed decision. Visiting a show room is, however, recommended for anyone looking for a more practical example of how any given faucet is likely to look in their bathrooms. This entry was posted in Bathroom. Bookmark the permalink.